During the Arkansas Biosciences Institute's fall research symposium, Dr. Carole Cramer, professor of molecular biology, received the Established Investigator of the Year award for her research in plant transgenics and biopharmaceutical production. The award is for investigators who have been supported with ABI resources for at least four years. 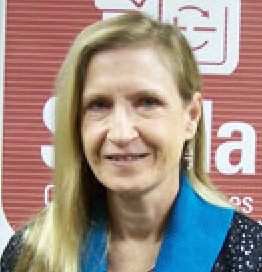 Cramer returned to full-time research three years ago after serving as the first director of ABI at A-State, which hosted this year's symposium. Dr. Bobby McGehee, ABI director and dean of the UAMS Graduate School, announced the award. 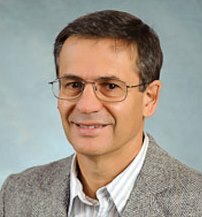 A paper by Dr. John Mello, associate professor of marketing, has been accepted for publication by the prestigious Journal of Supply Chain Management. The paper, "Implementing Supply Chain Technologies in Emerging Markets: An Institutional Theory Perspective," was co-authored with two colleagues at other institutions. Mello, who also is director of the College of Business's Center for Supply Chain Management, began research for the article five years ago in India. 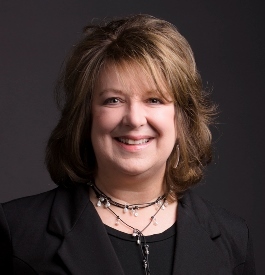 Congratulations to Lisa Moskal, instructor in strategic communication, who is justifiably proud of the outstanding achievements by her students in the Public Relations Student Society of America competition. The students won 13 of the 14 possible awards in the visual communications category at the PRSSA annual Prism awards competition, sponsored by the Arkansas chapter of PRSA. Moskal also is adviser for the PRSSA chapter. The news release lists the students and their awards. 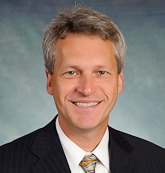 Dr. Len Frey, vice chancellor for finance and administration, has concluded his year of service as chair of the executive committee of the Jonesboro Regional Chamber of Commerce. He was recognized for his dedication and leadership during the chamber's annual meeting, which was held last week at the Convocation Center. 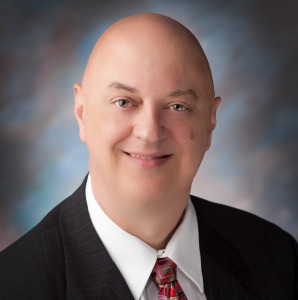 Frey will continue serving on the executive committee this year as immediate past chair. To learn more about the Chamber and its support for A-State, visit its website. 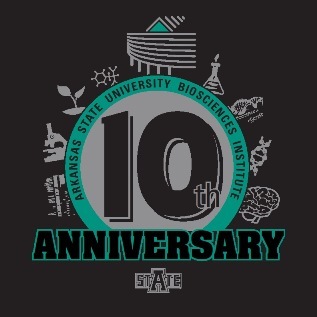 Congratulations to faculty and staff of Arkansas Biosciences Institute, which is celebrating its 10th anniversary at A-State. Those attending the fall research symposium last week saw a video about ABI's history and outlook. ABI is a partnership of scientists from Arkansas Children's Hospital Research Institute, Arkansas State University, the University of Arkansas, the UA Division of Agriculture and University of Arkansas for Medical Sciences. ABI is the major research component of the Tobacco Settlement Proceeds Act of 2000.